It's that time of year when fun FRIENDS events are being planned. Check out our calendar of events in this e-news issue and save the dates. 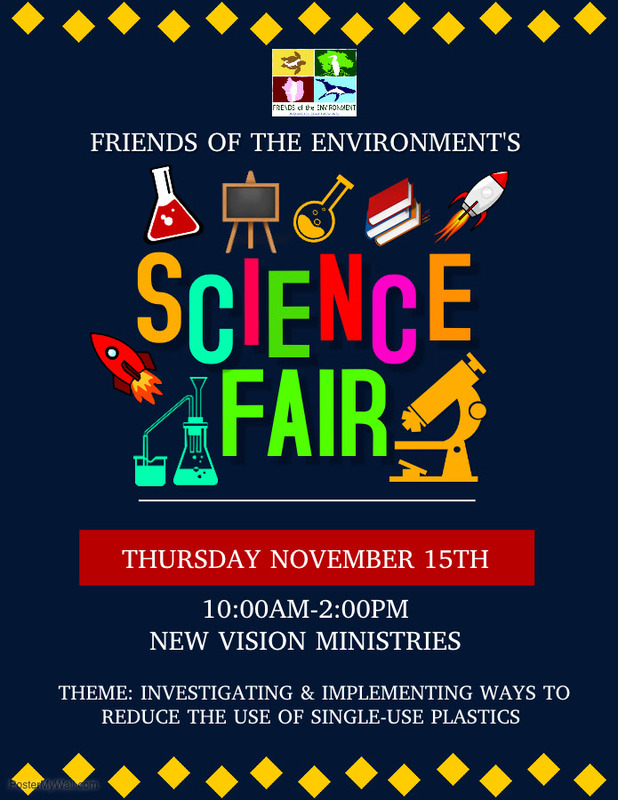 Join us for our annual Abaco science fair, and check out how Abaco students are investigating and implementing ways to reduce singe use plastic. Also this month, Sailor Jane brings "Reggae Night" to Snappa's and the Hope Town Turtle Trot is a great way to prepare for your Thanksgiving feast. 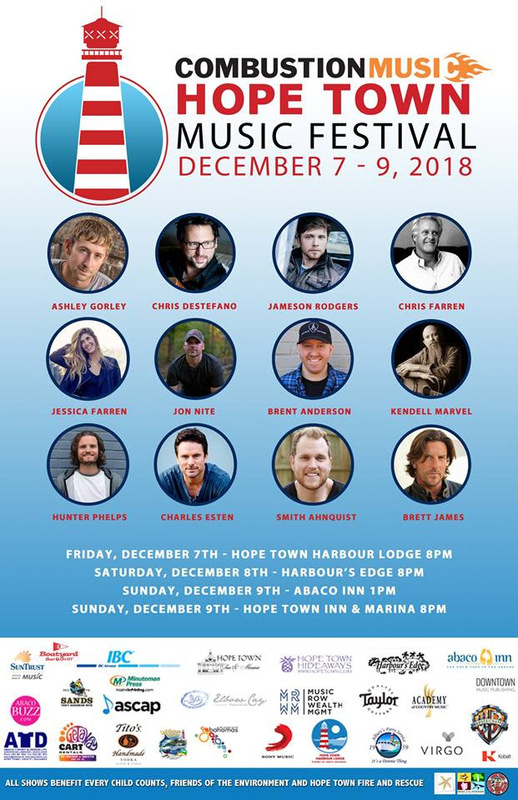 Don't miss Combustion Music / Hope Town Music Festival in December, and also plan ahead for early 2019 and make your reservations for Reef Ball. 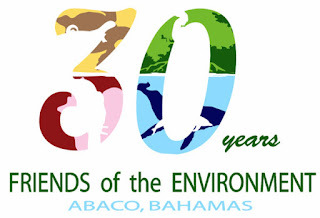 All of these events help share awareness of Abaco's environment and raise funds to support FRIENDS programs. It is the support from all of you that make FRIENDS' programs possible. Thank you and we all look forward to seeing you at our upcoming events! Students in grades 10 & 11 at Forest Heights Academy (FHA) and Patrick J. Bethel High (PJB) schools continued their success with the BAM program this month. FRIENDS has partnered with the Khaled bin Sultan Living Oceans Foundation for the past few years to make this program possible three times a year. Students are able to do hands-on research in the mangrove ecosystems of Abaco and monitor their results over the course of a year. being so cooperative to make this all possible. 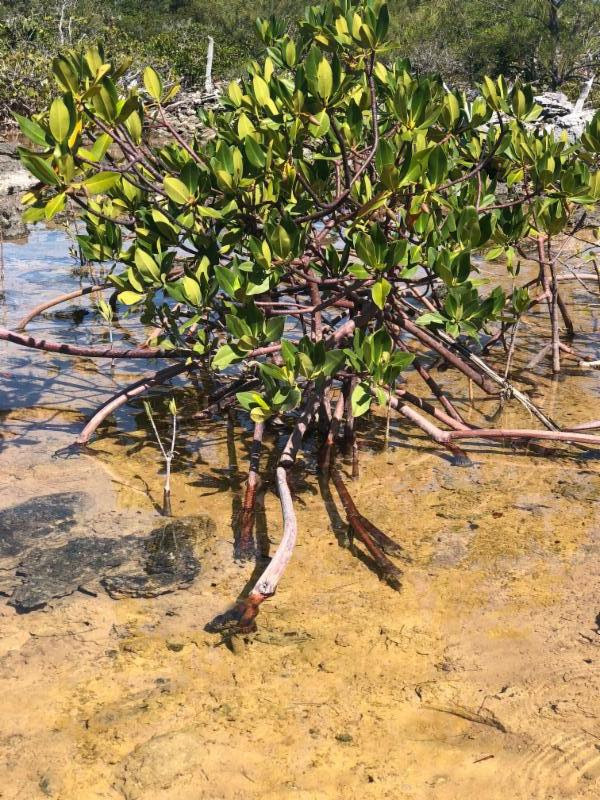 A Red Mangrove partially covered by high tide at Camp Abaco. 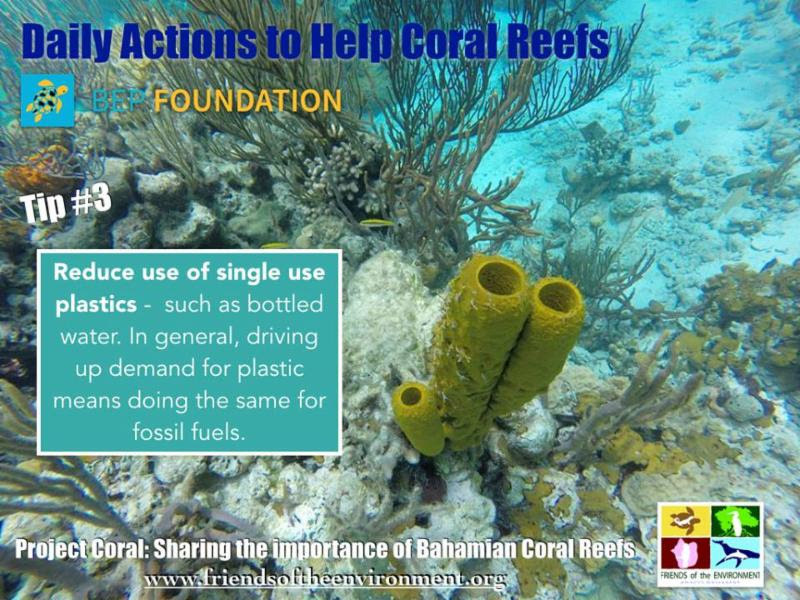 Theme: Investigating and implementing ways to eliminate single-use plastics. We are having fun planning the fair, and looking forward to seeing what the students come up with! Teachers, note that this year projects should include an action component (not just research). Minister of the Environment & Housing. The general public is invited to attend! 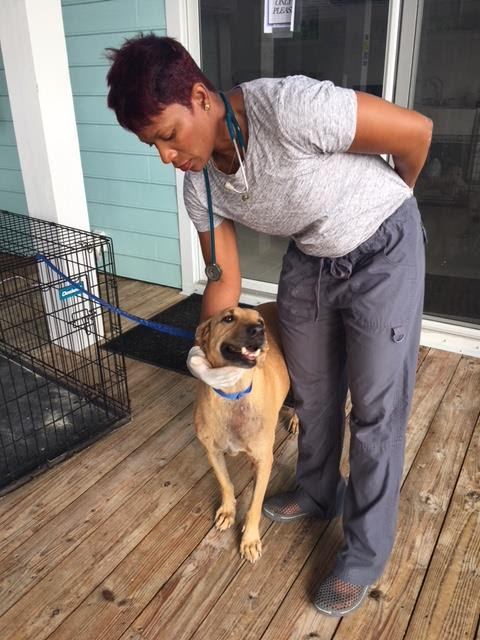 This month, Abaco Shelter hosted their free spay and neuter clinic at The Kenyon Centre for the Abaco community. 45 animals were spayed or neutered, most of them being females. We are glad to provide a space to make this clinic possible for the animals and their owners in our community. 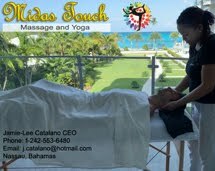 Learn more on their Facebook page here, and look out for updates on the next free clinic in Abaco! Reggae Night at Snappas with Sailor Jane! 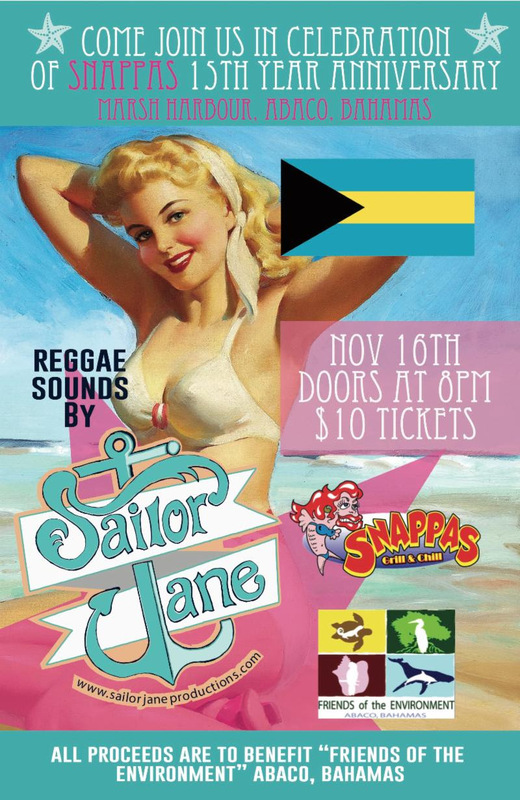 Enjoy the sounds of light reggae music with Sailor Jane at Snappas' 15th Anniversary party! $10 entry donation in support of FRIENDS. 5k fun run/walk in support of marine conservation and education. Work up an appetite for your Thanksgiving dinner! Get a fun turtle trot t-shirt with each entry. Prizes for top male, female, and junior. We are still looking for partners, supporters, and volunteers for these community events. If you are interested in being involved in some way, please contact us! 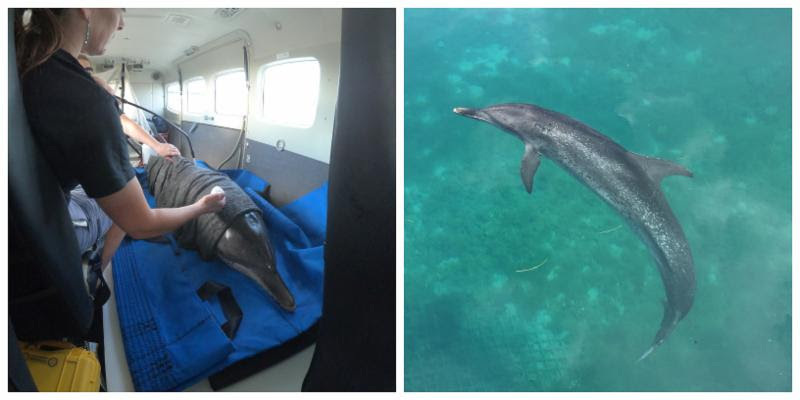 "Lamda" is a 10+ yr-old male Atlantic spotted dolphin that was reported to the Bahamas Marine Mammal Stranding Network, run by the Bahamas Marine Mammal Research Organisation (BMMRO) in distress at Great Stirrup Cay on August 24. 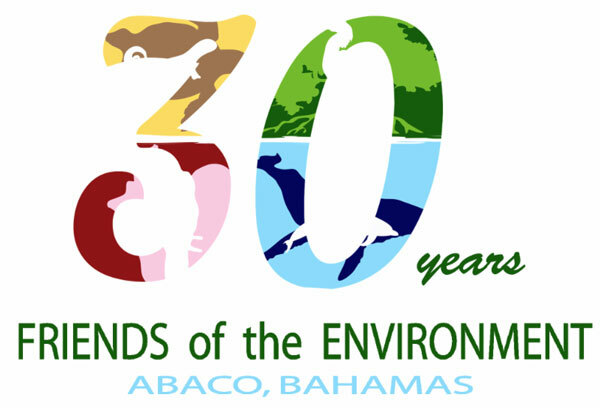 He is a known animal observed near Bimini from 2013 to 2018 by both the Dolphin Communication Project and the Wild Dolphin Project. 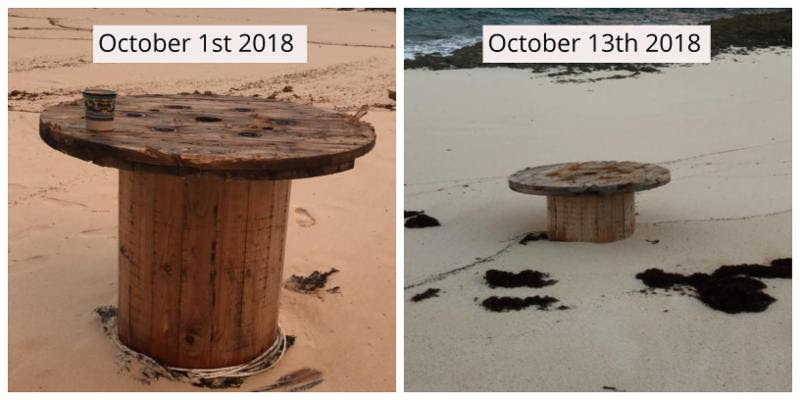 He was rescued from the Berry Islands and rehabilitated at Atlantis before being released off Bimini on 29 October 2018. He is adapting well to his former home. Thank you to our great partners at BMMRO who made this all happen in our community this month. (Left) Lamda getting transported to be released on October 29th. (Right) Lamda in rehabilitation at Atlantis. Did You Know? Corals are sensitive animals that have to produce a layer of mucous to protect themselves from disease and other threats. 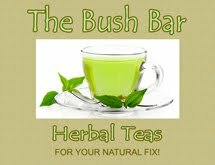 Touching them removes that protective layer and can cause physical damage as well. Believe it or not, the appearance of our beaches are ever-changing due to the displacement of sand along the coastline. There is a constant flow of sand from the land to the ocean and vice versa, but high wave energies can displace the amount of sand in greater amounts. 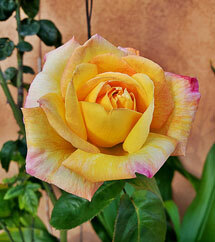 This phenomenon is a seasonal change, that is usually due to the shift in wave energies throughout different seasons. It can also be caused by storms with high winds and strong wave action.